Price Reduced! !.Looking for the Home that has it all? Look no More!!! Its Here! 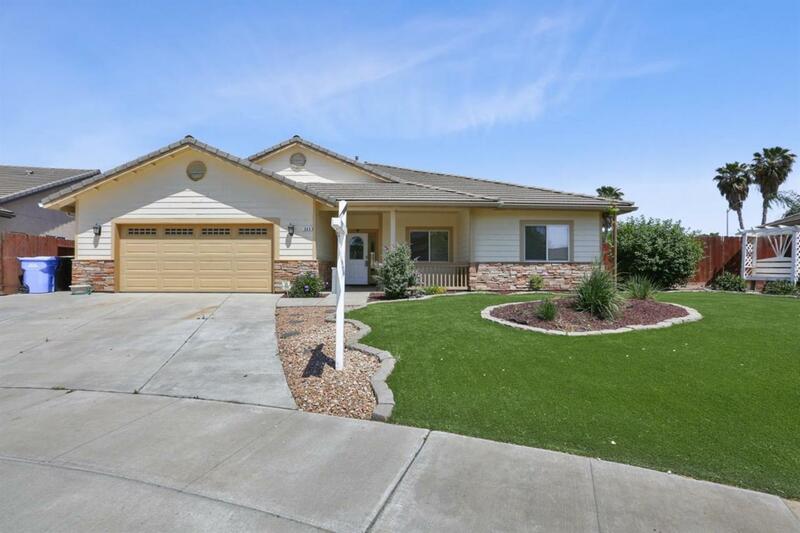 This home has the possibility of 5 bedrooms and 2.5 baths. Some of the bonus to this home is a Solar System on a PPA, Water Softener, Sparkling pool and Spa a out-door built in BB-Q-Island, that sits along 2 under the roof lined patios. The interior of this home features new carpet, newer flooring, a recently remodled kitchen with 2 pantries. Listing provided courtesy of Melissa Sanchez of Modern Broker, Inc..